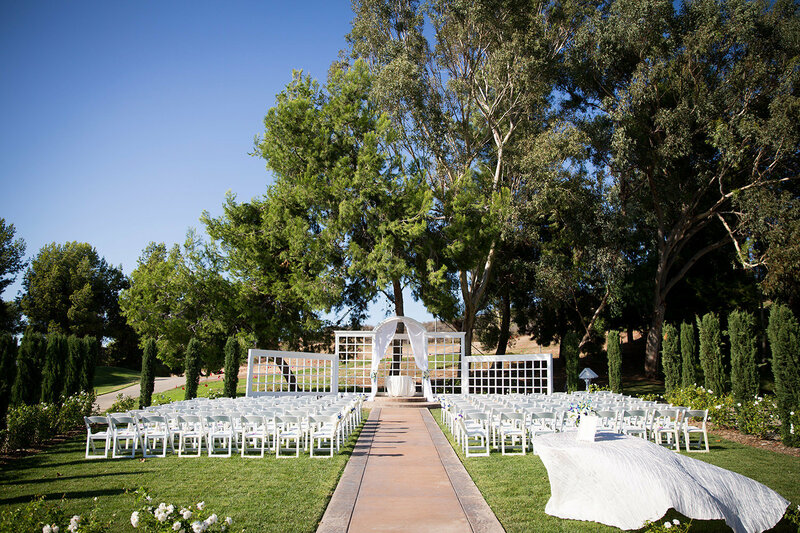 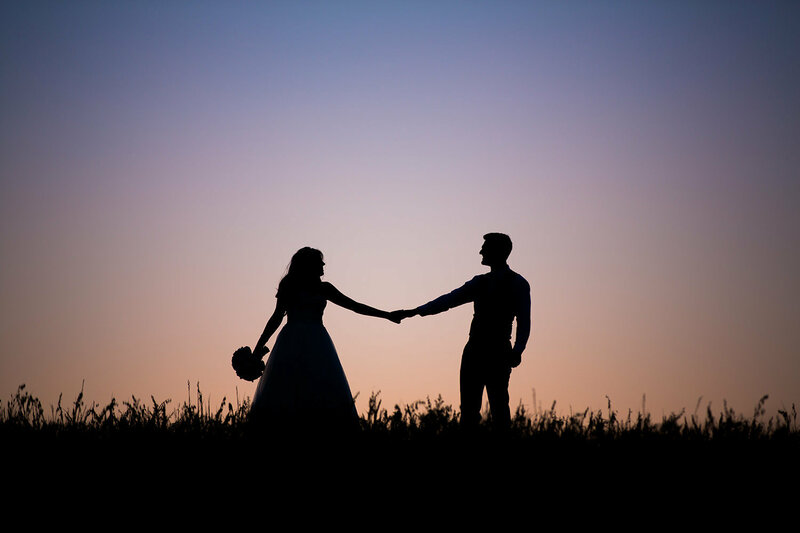 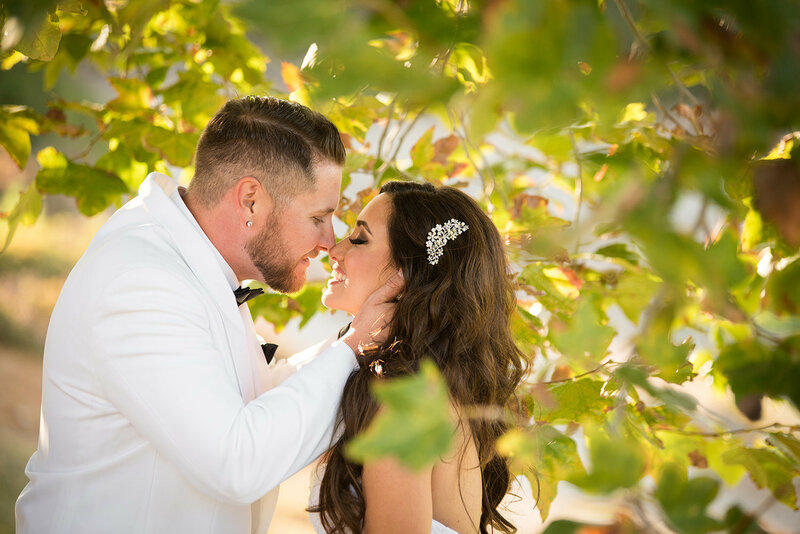 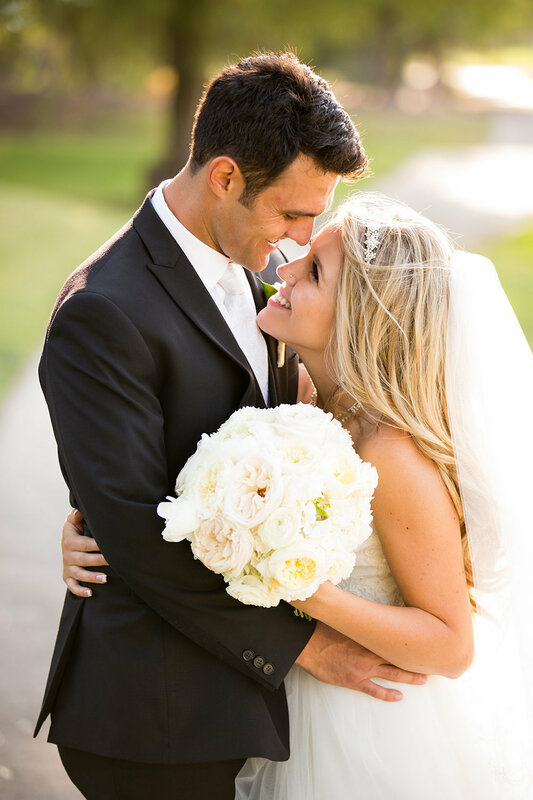 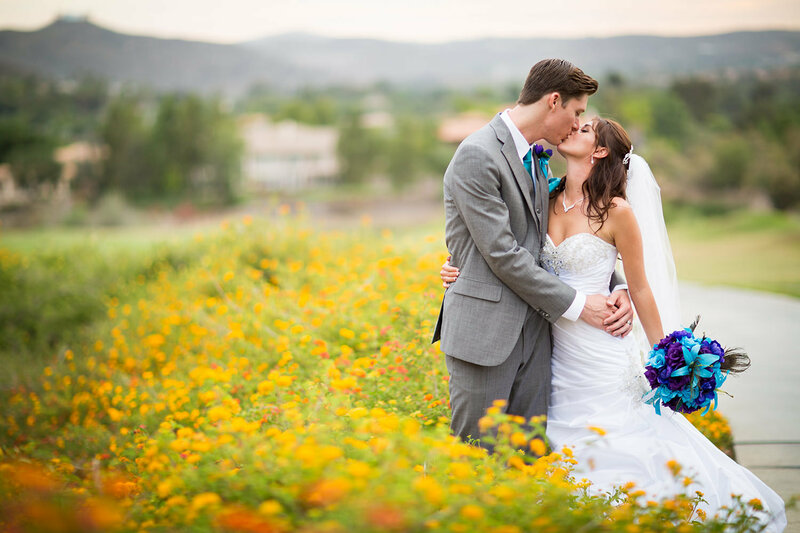 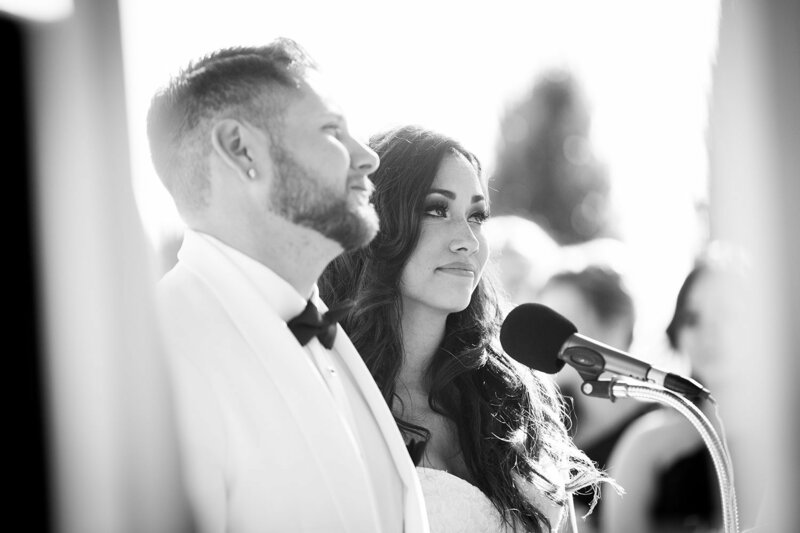 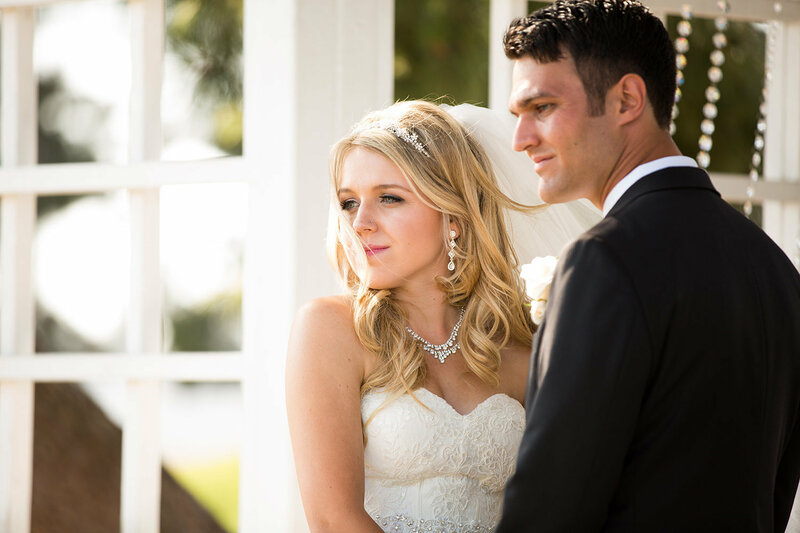 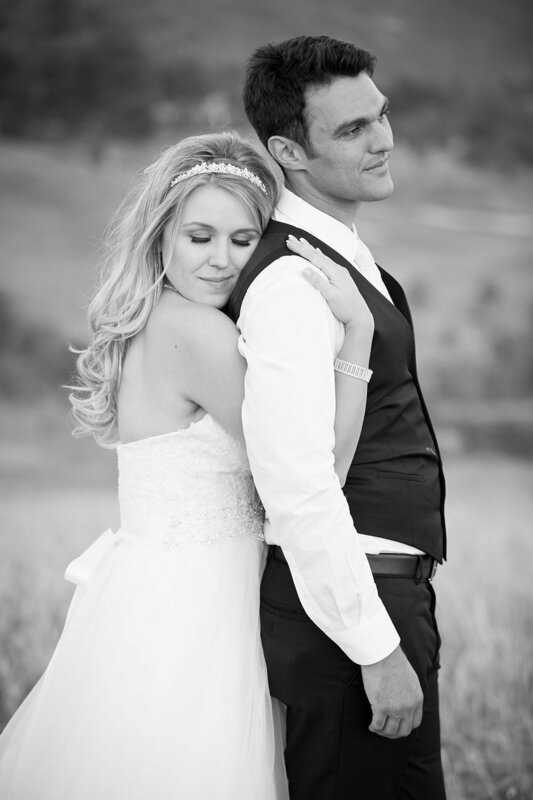 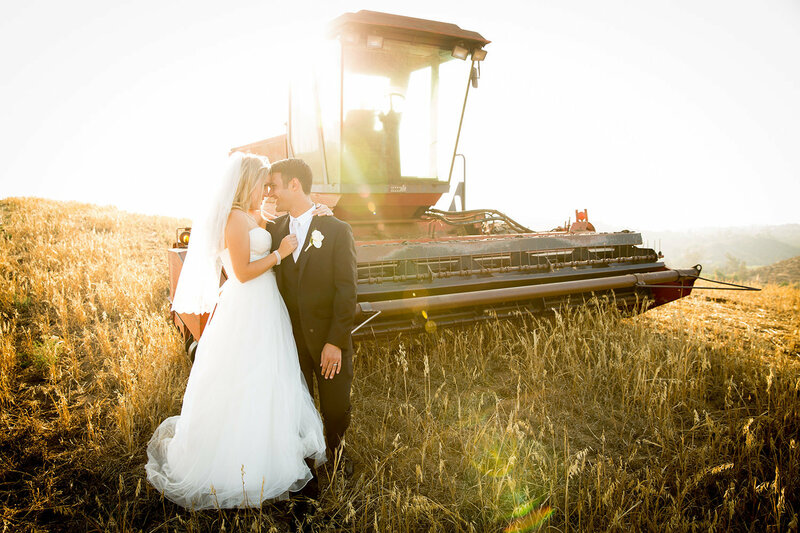 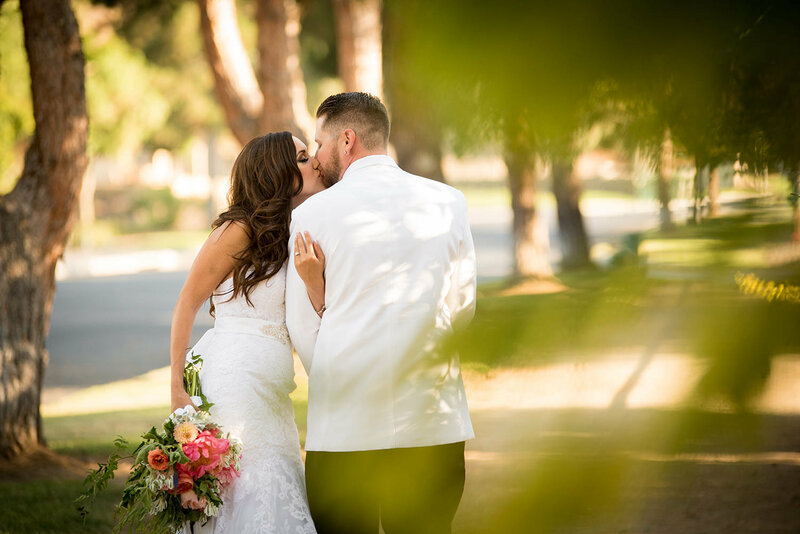 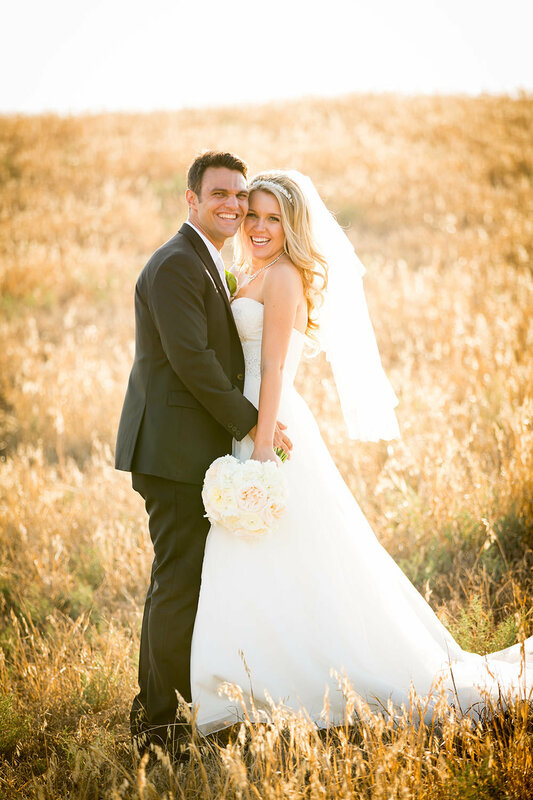 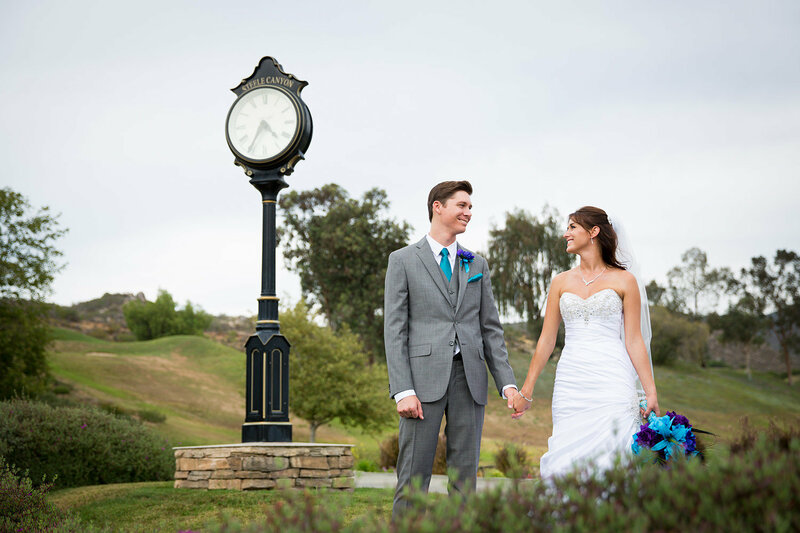 Steele Canyon offers both wedding ceremony sites with reception and wedding reception sites only options; however our service begins the moment you decide that Steele Canyon is the ideal setting for your wedding. 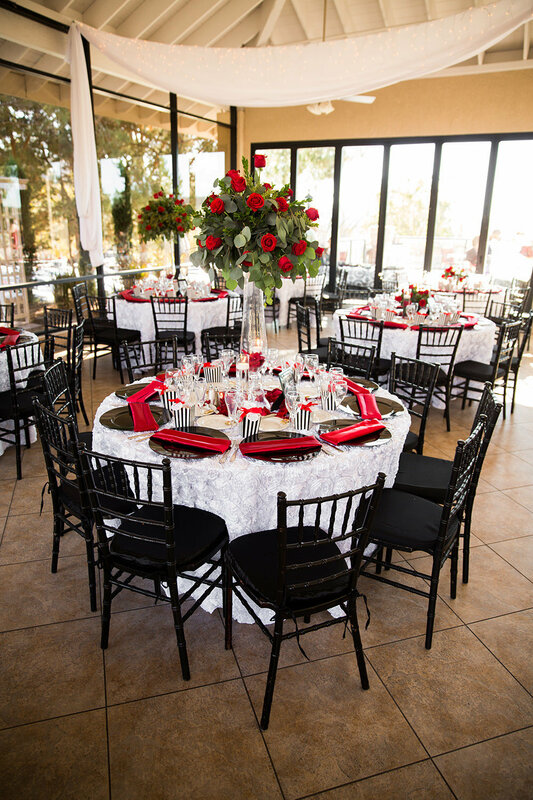 We begin by providing you with valuable aids to help with planning and organizing, complimentary open house events with food tastings to help you with your meal selections, private meetings with our director/coordinator to answer questions and help you make those important decisions, email and direct line access plus day of assistance to make all those plans a reality. 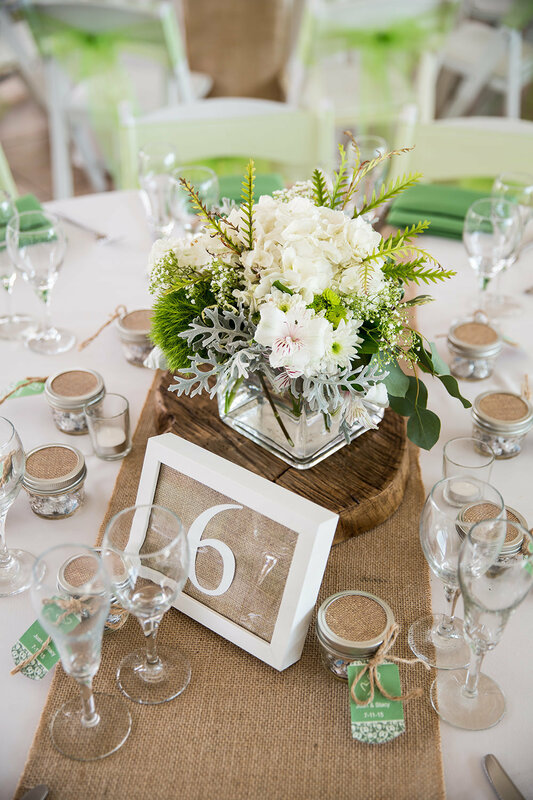 We are a full catering facility which means that you are assured of the highest quality and freshness available. 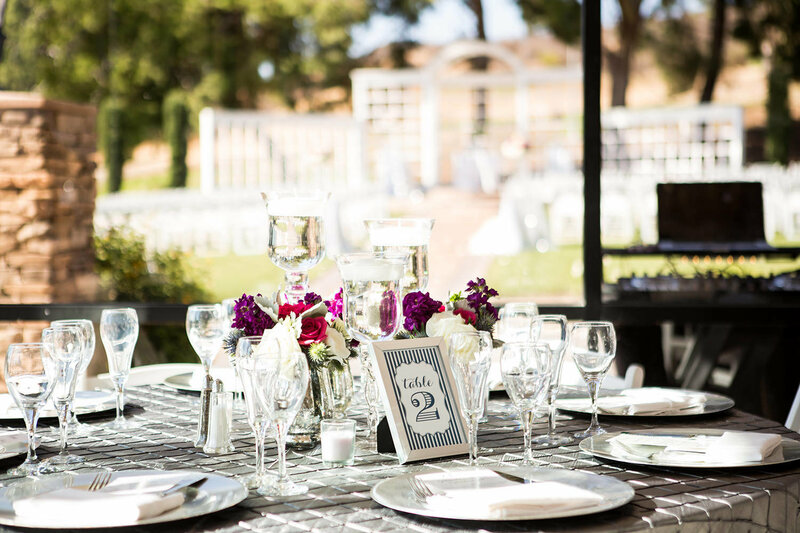 From casual to elegant to themed weddings, buffet, plated or stations food service, from grand to whimsical, we have the knowledge and experience to make your vision come to life. 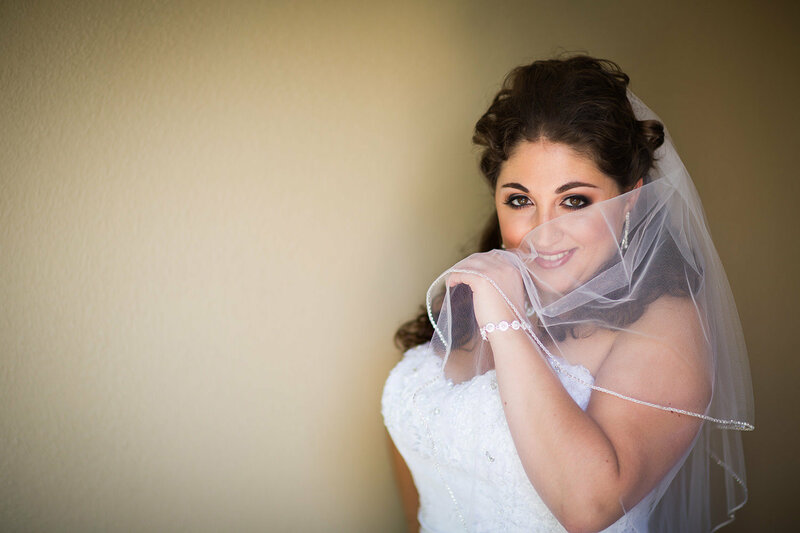 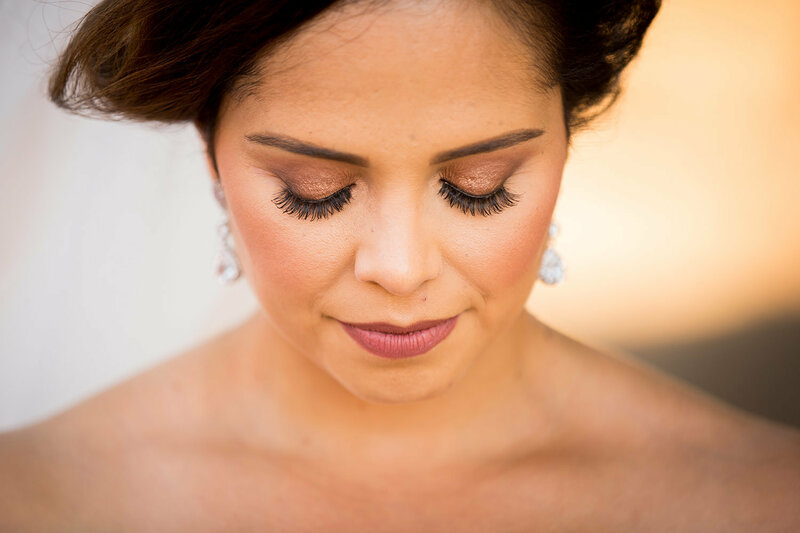 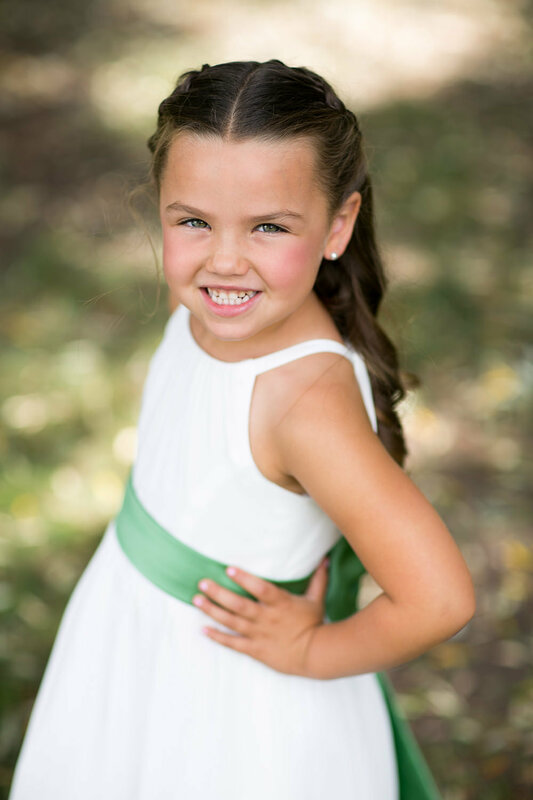 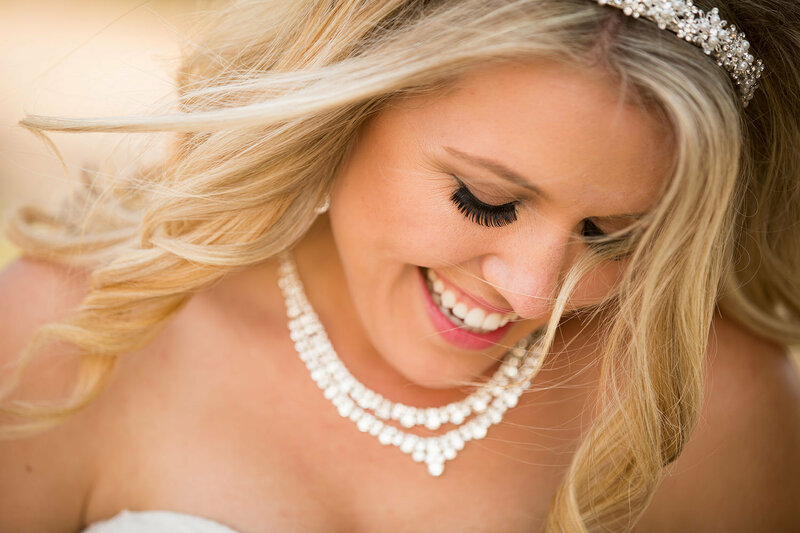 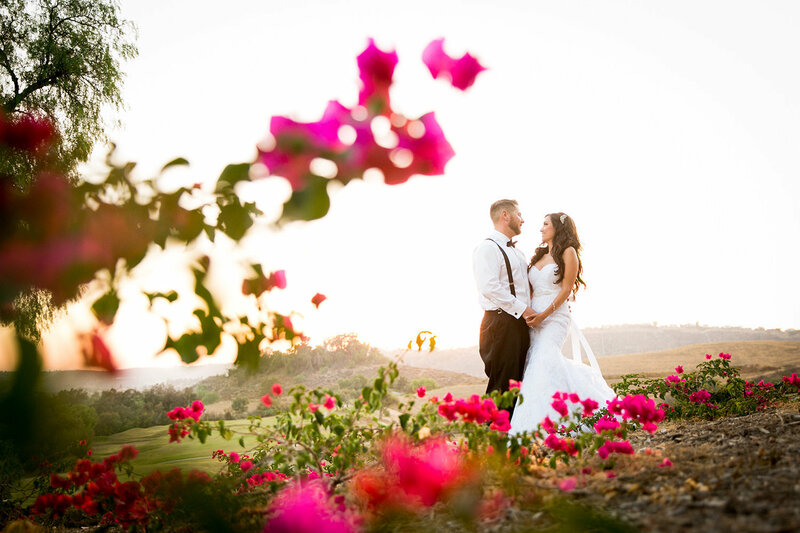 Our San Diego wedding ceremony and reception sites packages cover all of the essentials with a special section for upgrades and additional decorating or services to make your planning stress free. 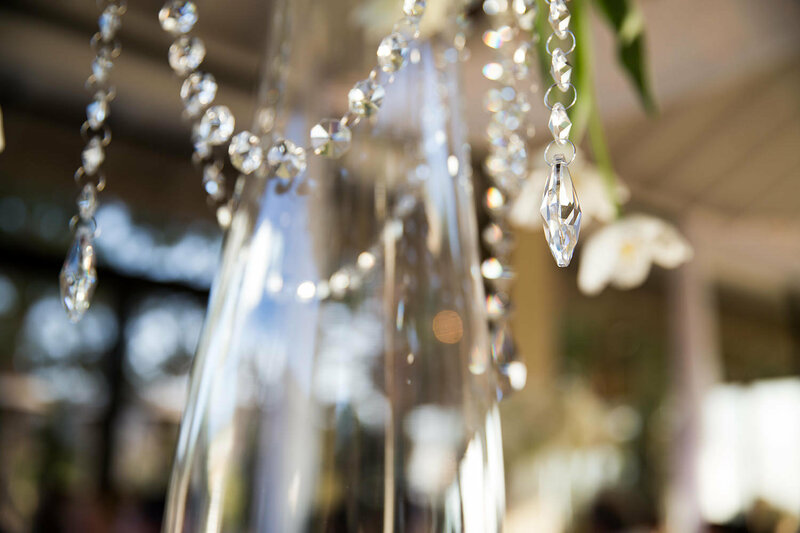 We also have a vast array of top quality professional referrals that are available to provide additional services that you may require. 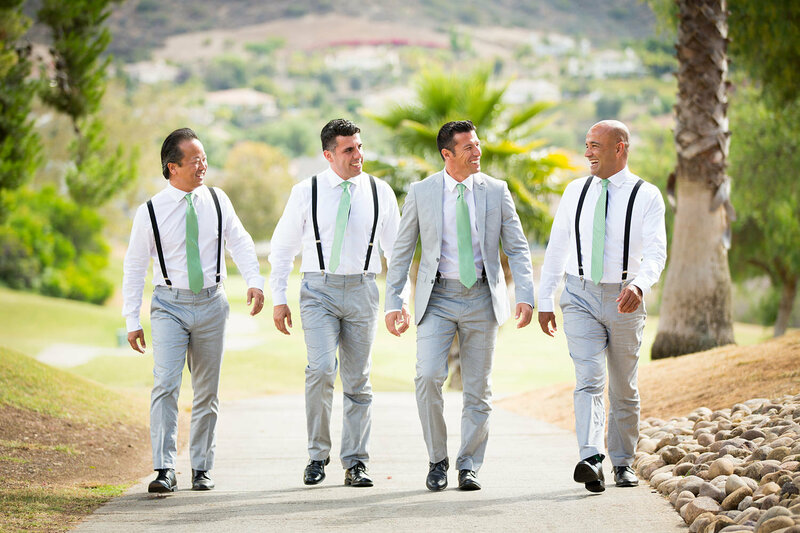 Our bar packages offer selection, reasonable pricing and lots of options to customize your reception bar offering to your desires. 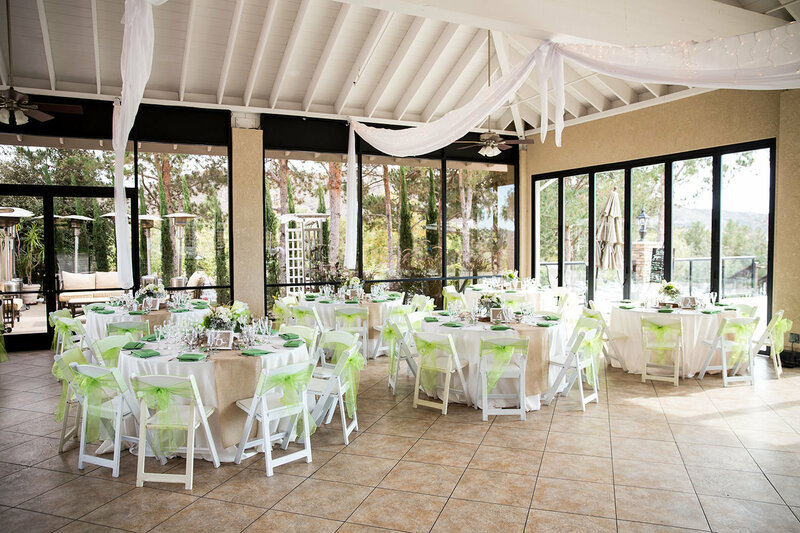 You can have your own private bar in the Pavilion or on the Sunset Deck without an additional setup fee. 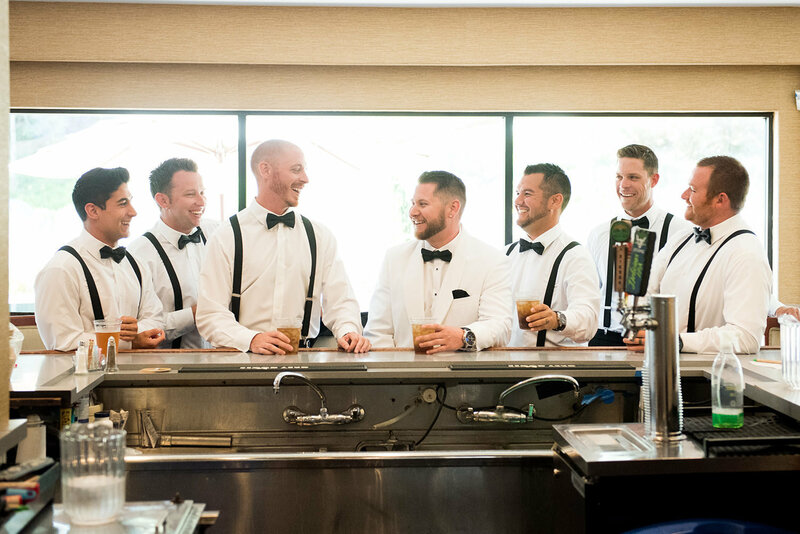 We offer a wide variety of spirits including beers on draft, signature cocktails and specialty drinks made to order. 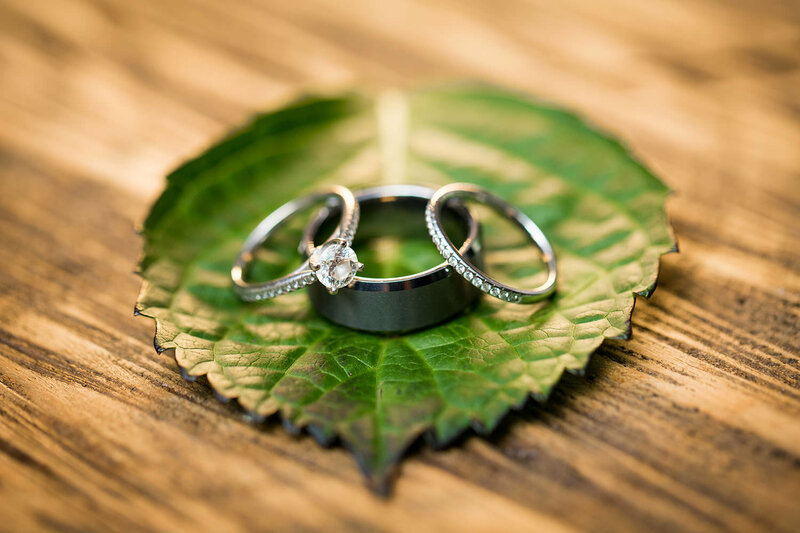 Once your wedding is in its final stages of preparation we are here to review final details and decisions, organize the sequences of events and help you to conduct the rehearsal. 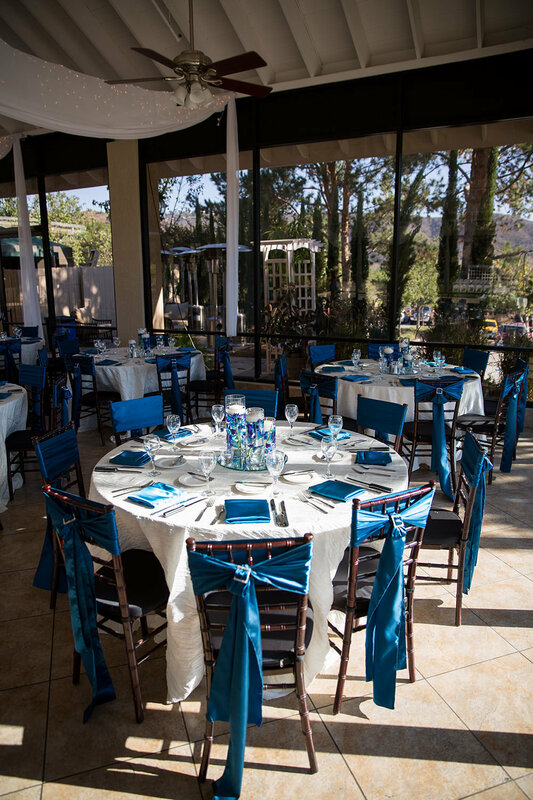 We also offer a special rehearsal dinner menu for you if you would like to dine at the club after the rehearsal. 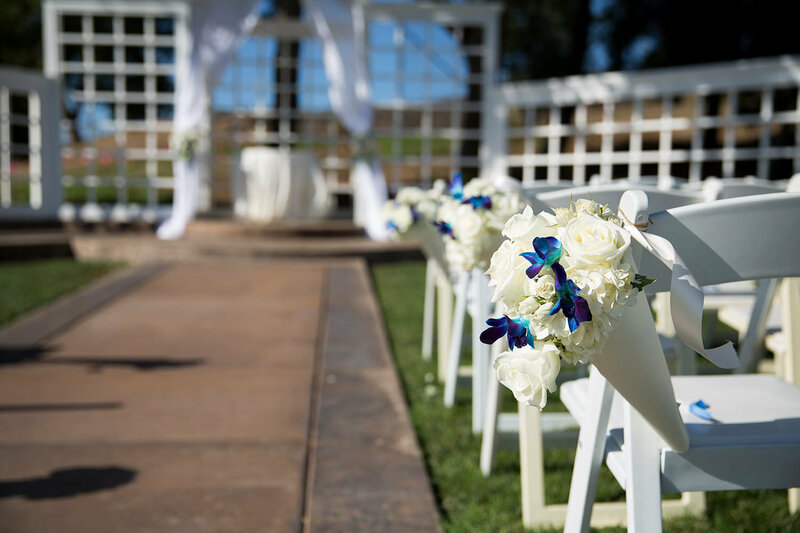 On your wedding day we are here every step down the aisle to guide and direct your ceremony and reception according to your wishes. 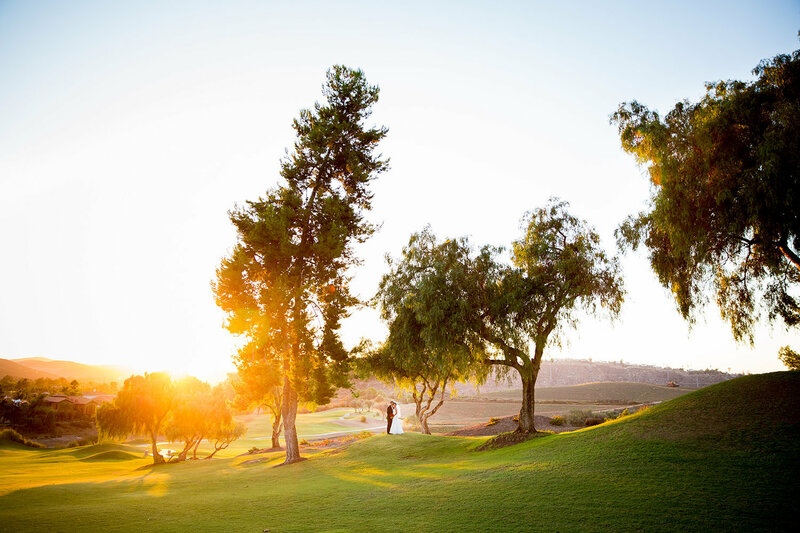 Your greatest task will be to relax and enjoy the moment! 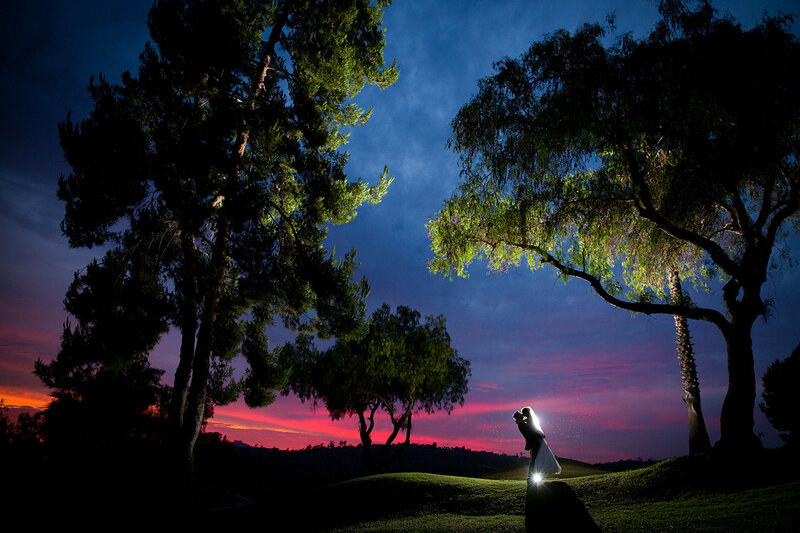 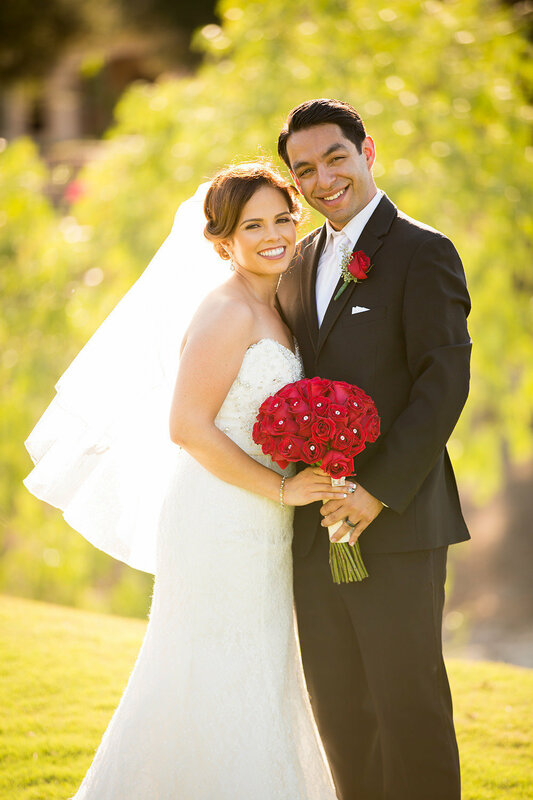 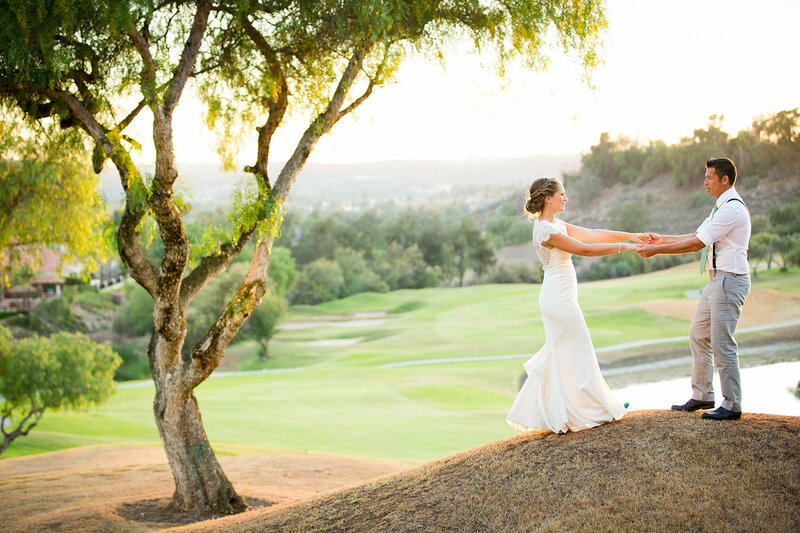 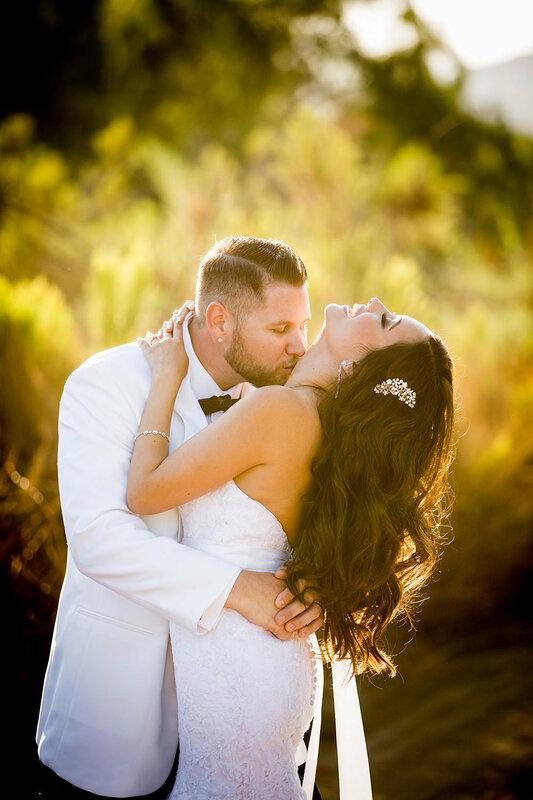 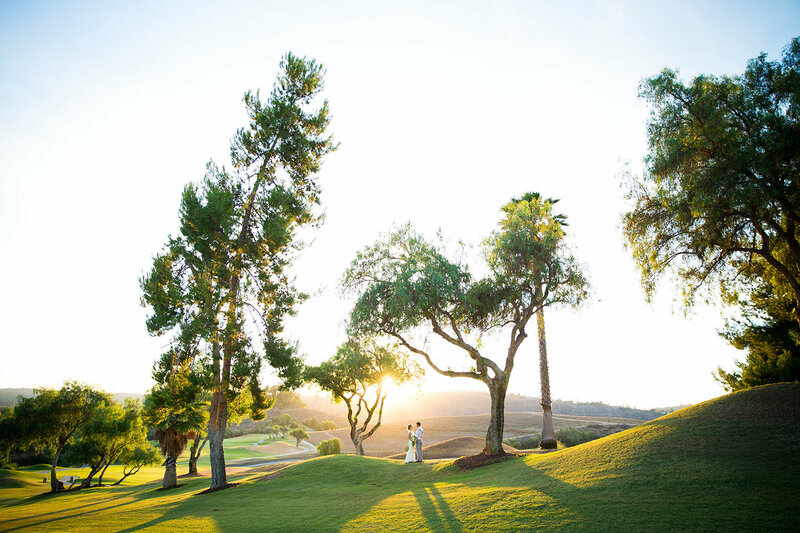 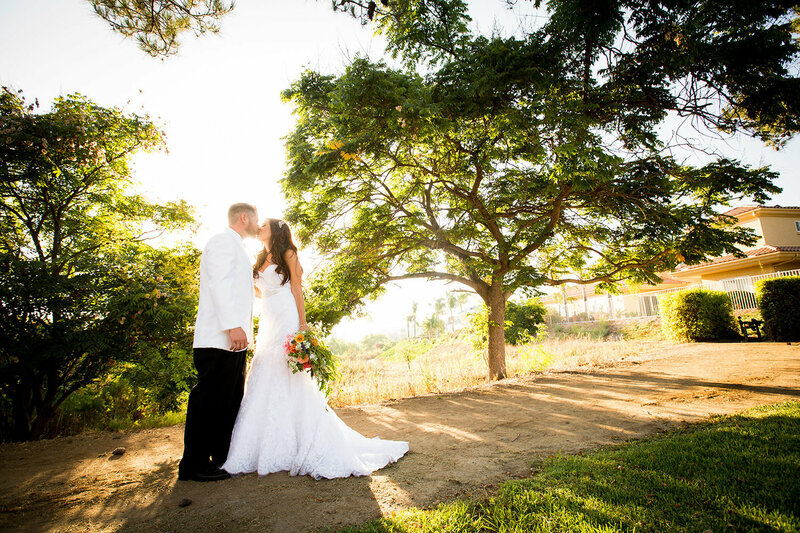 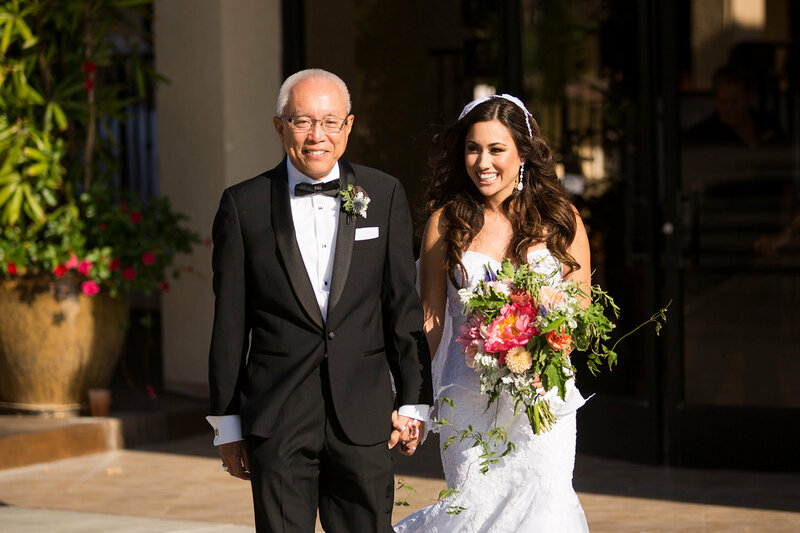 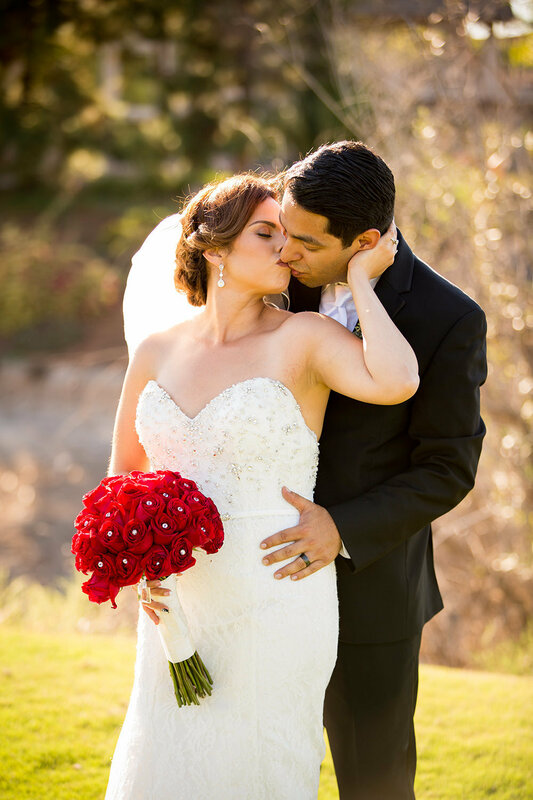 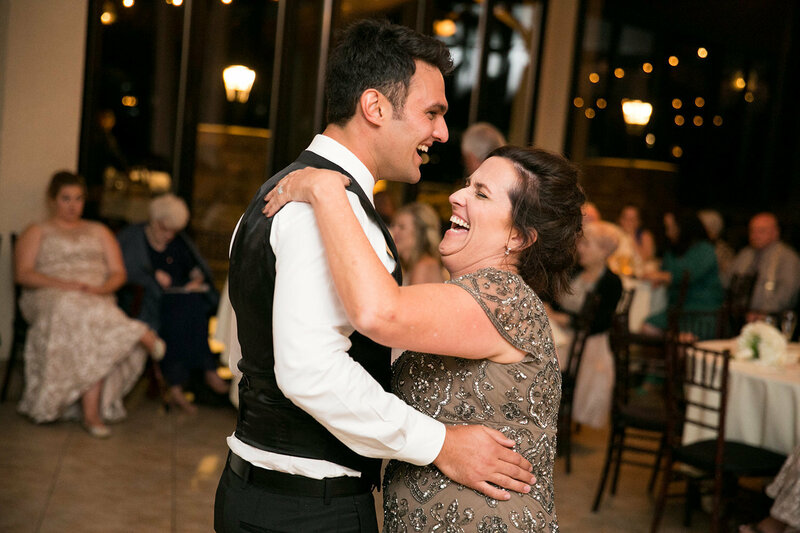 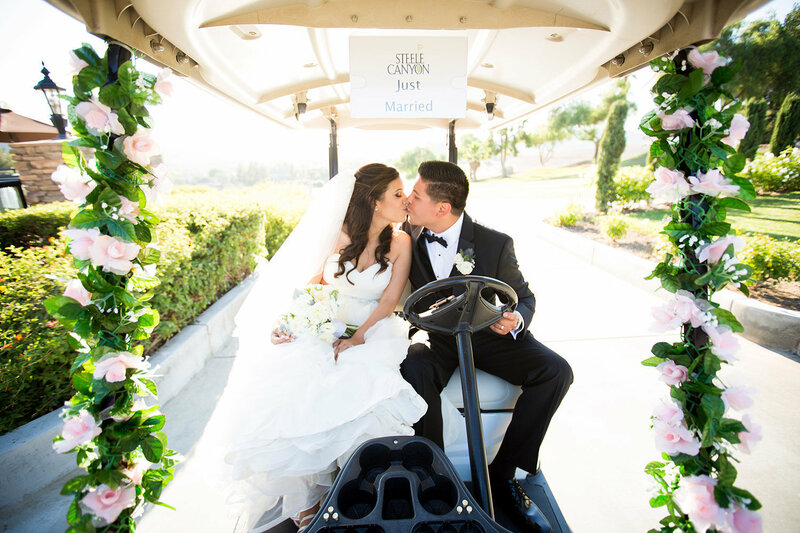 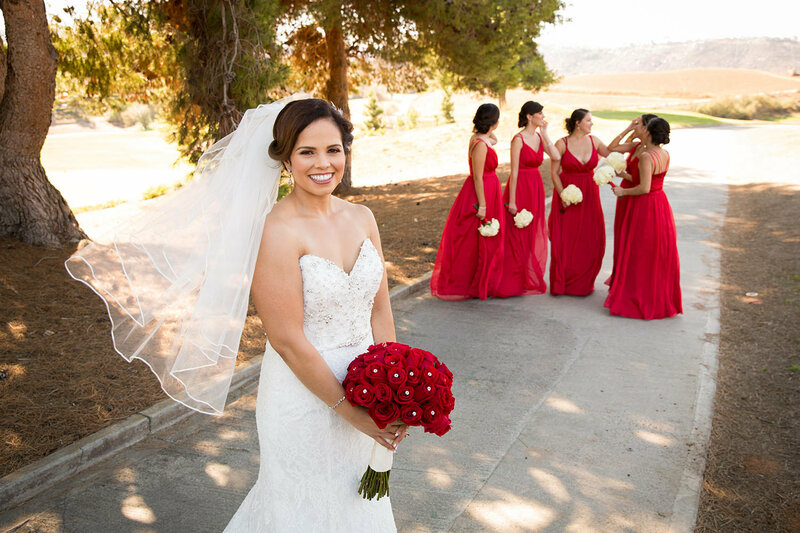 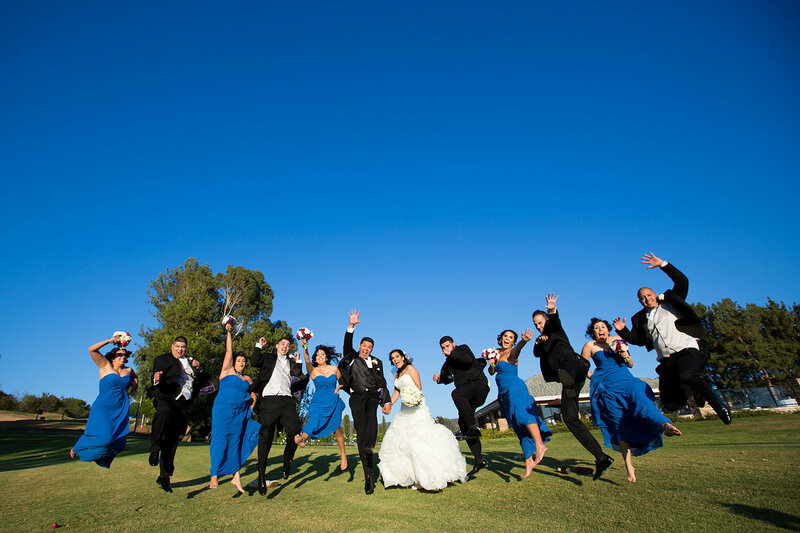 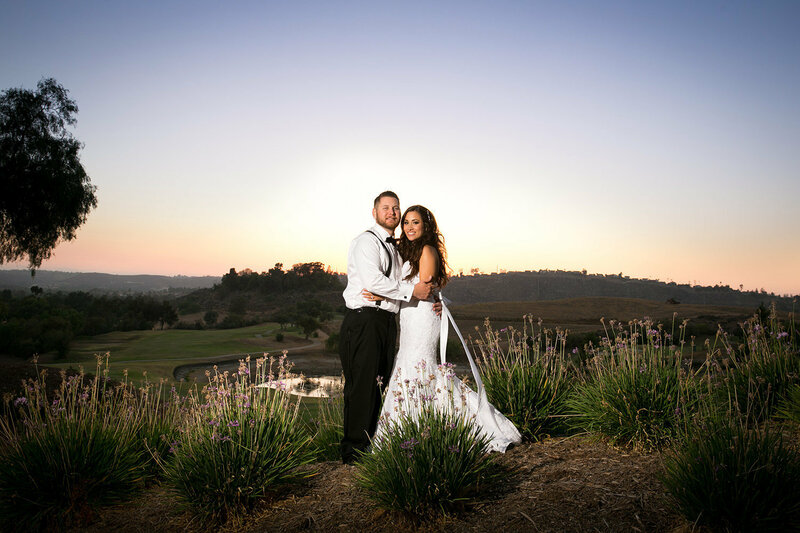 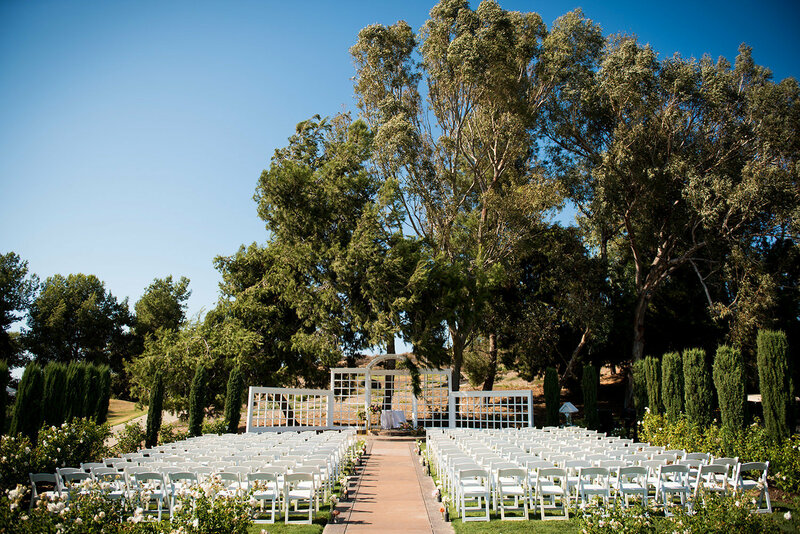 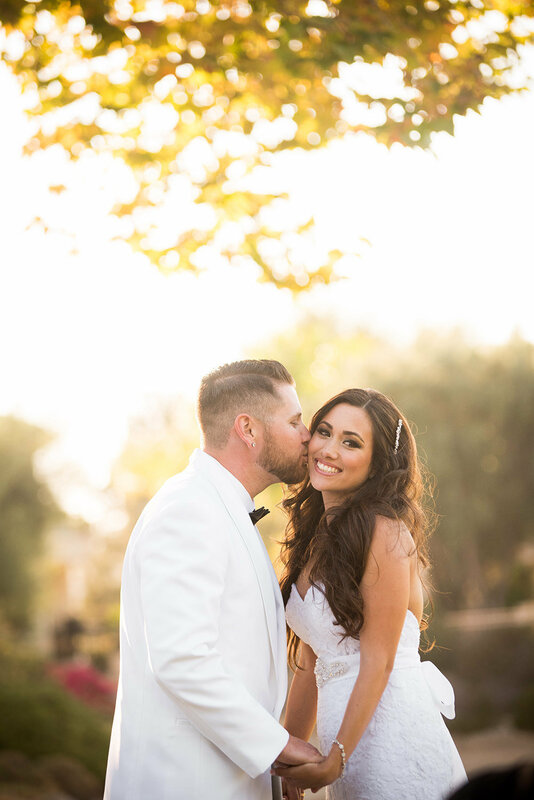 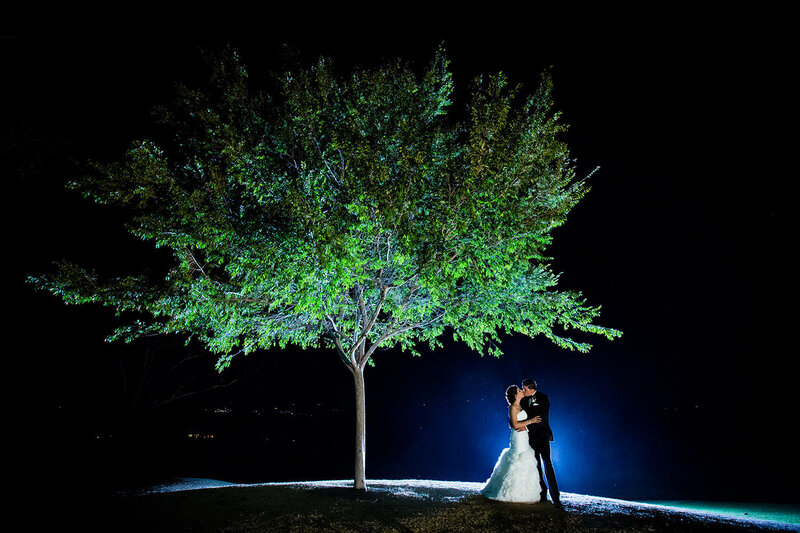 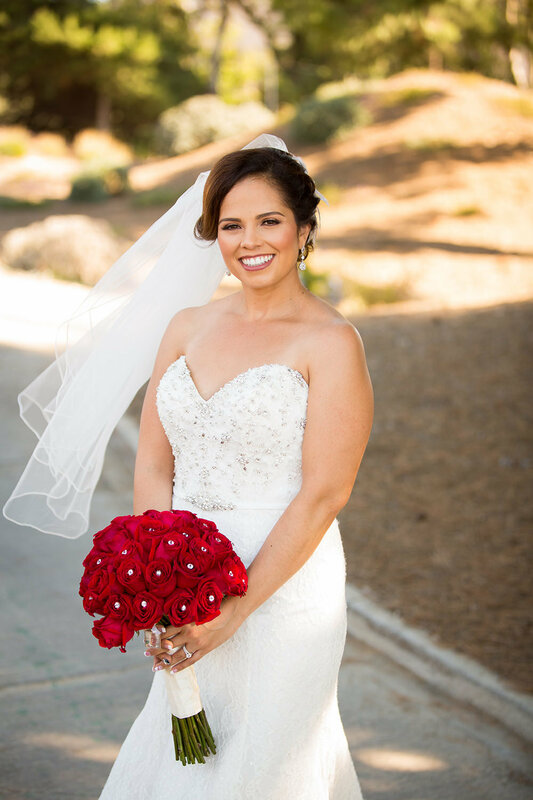 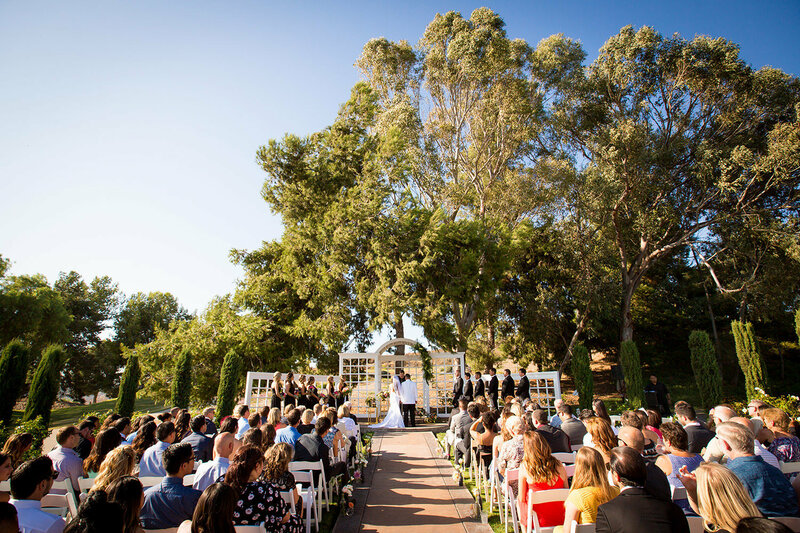 Being one of the top rated wedding reception venues San Diego has to offer, Steele Canyon Golf Club is the perfect setting for your wedding ceremony and reception. 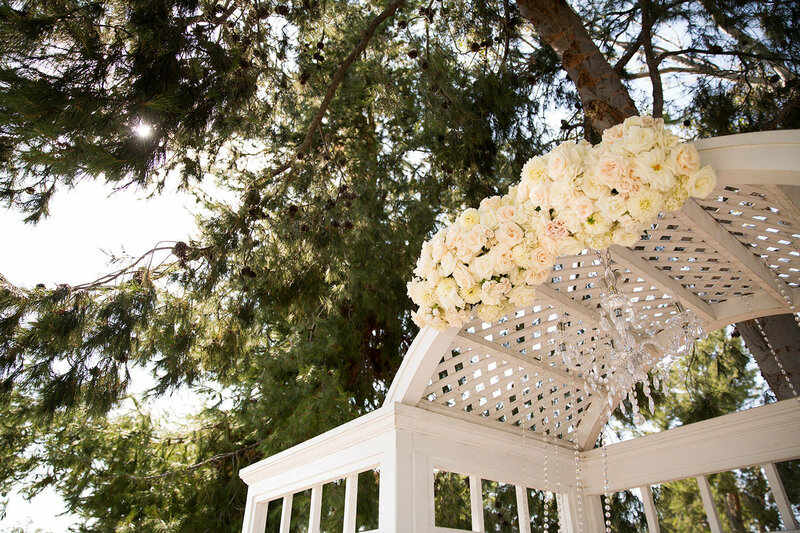 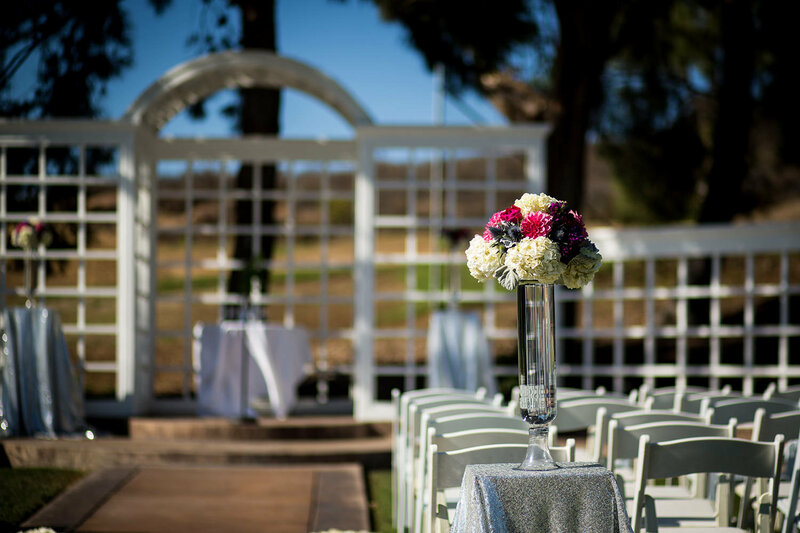 Our ceremony arbor features sweeping views of our manicured golf course, water features and the beauty of the surrounding natural beauty. 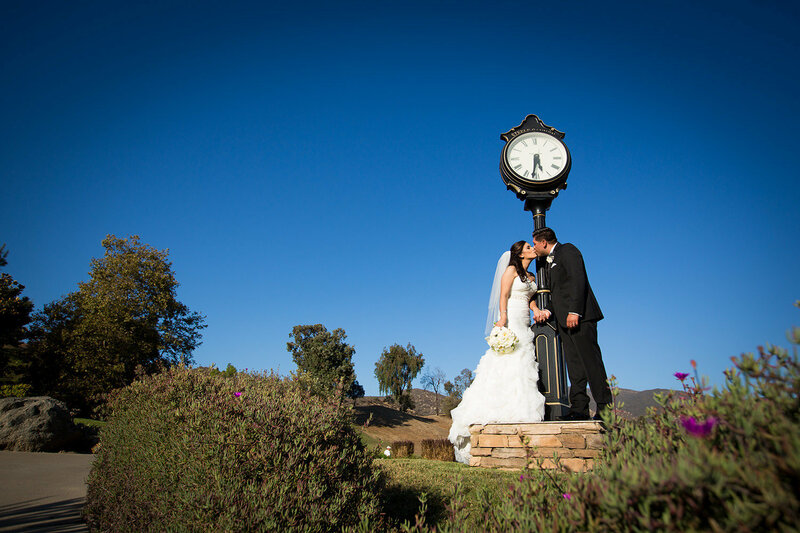 A romantic setting is a requirement for your wedding venue and Steele Canyon will more than live up to this essential ingredient. 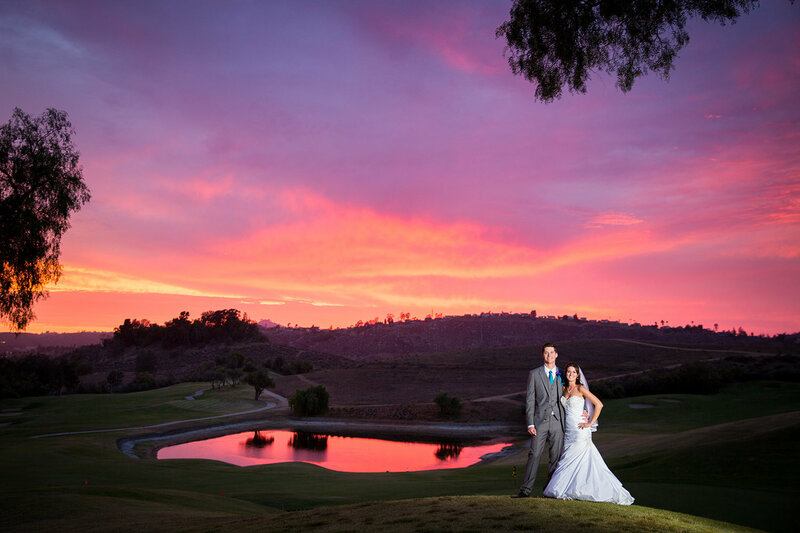 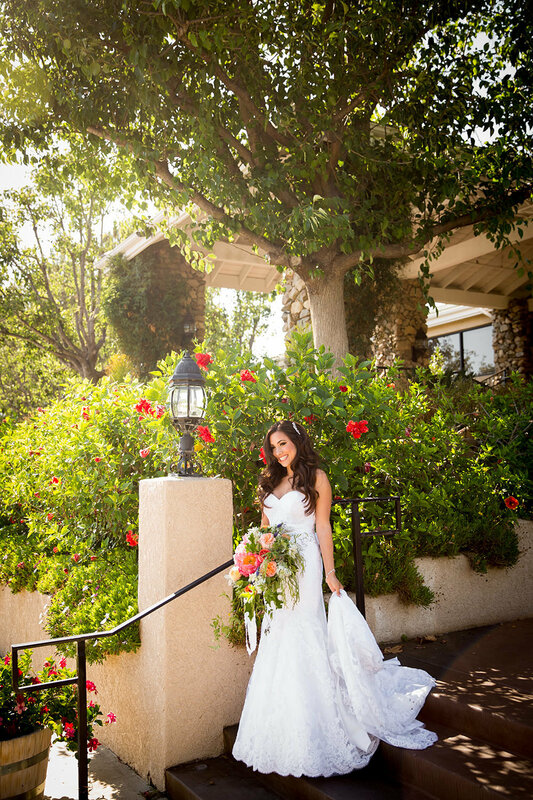 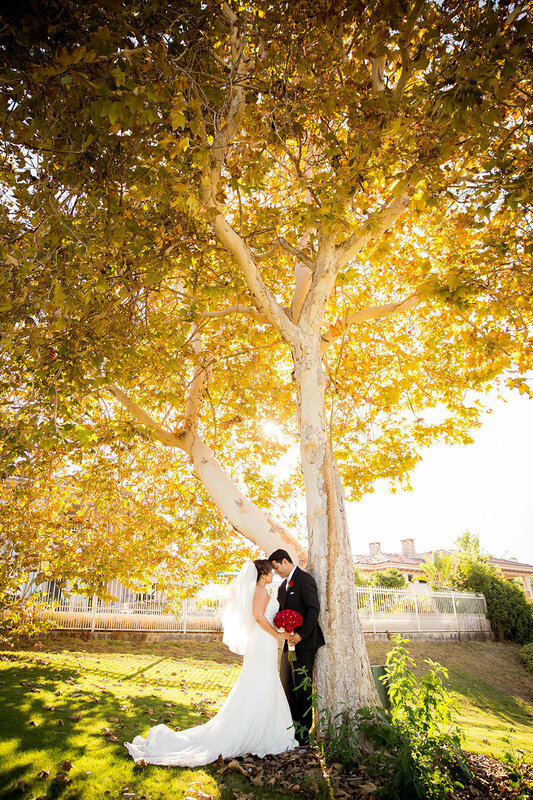 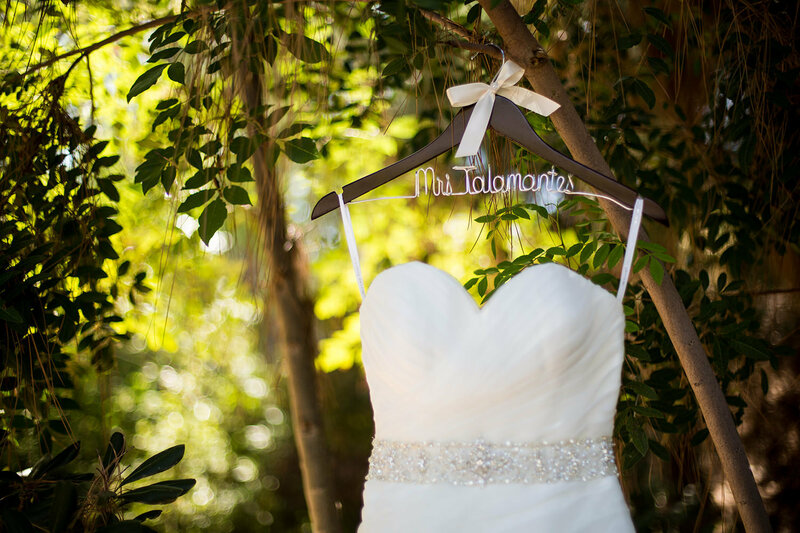 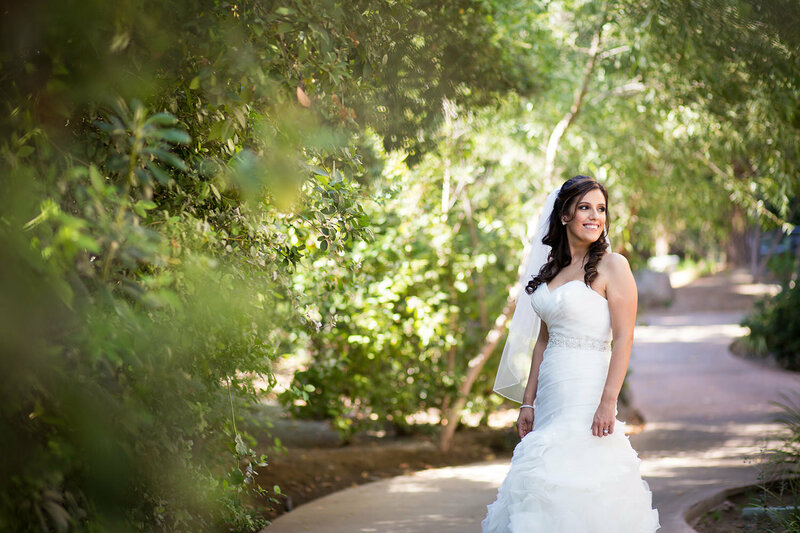 Being one of the top wedding venues San Diego has to offer, the surroundings speak for themselves. 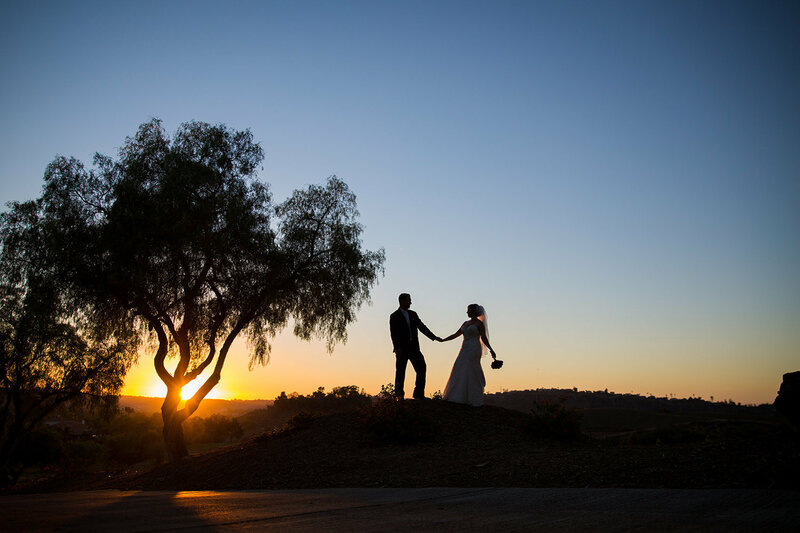 The views are spectacular all the way through sunset when the hills seem to reflect the warm glow of the setting sun. 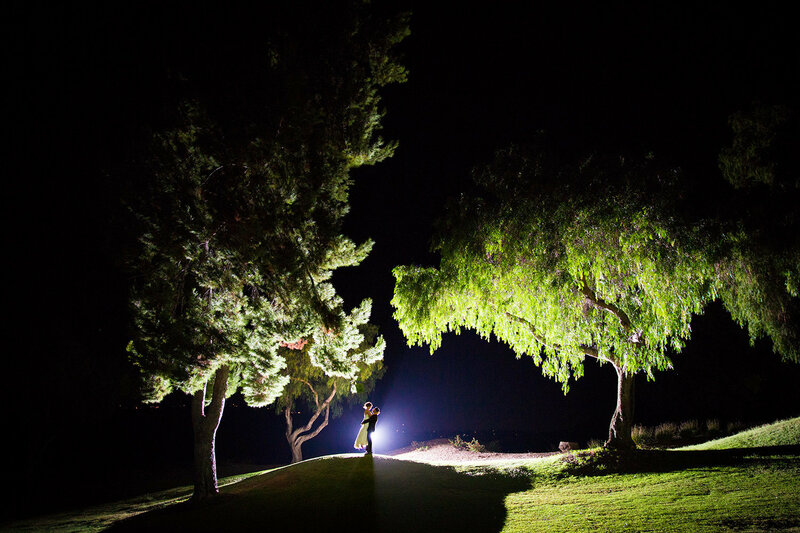 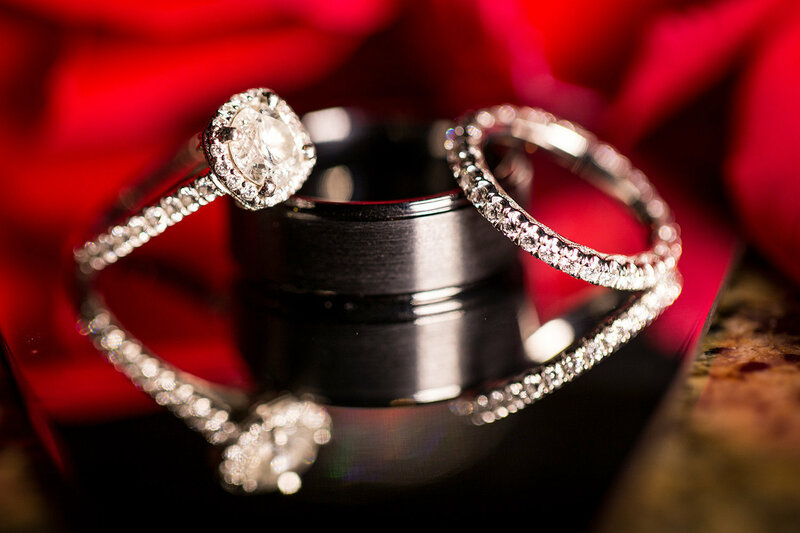 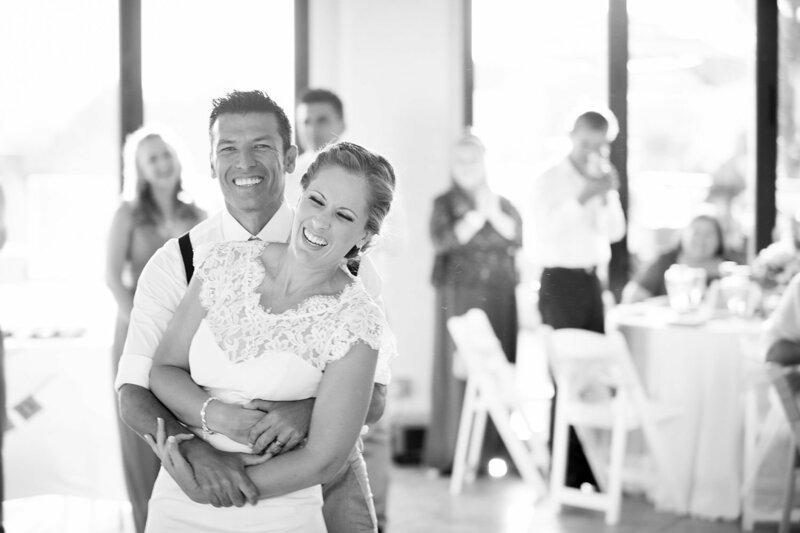 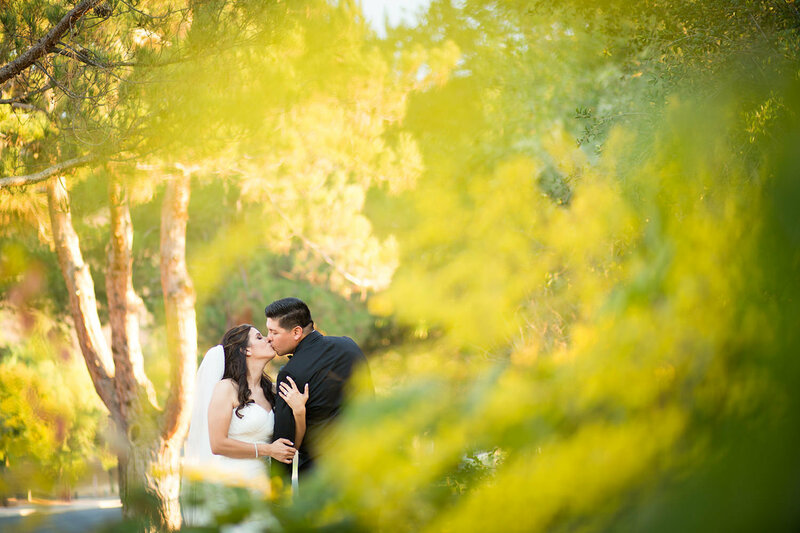 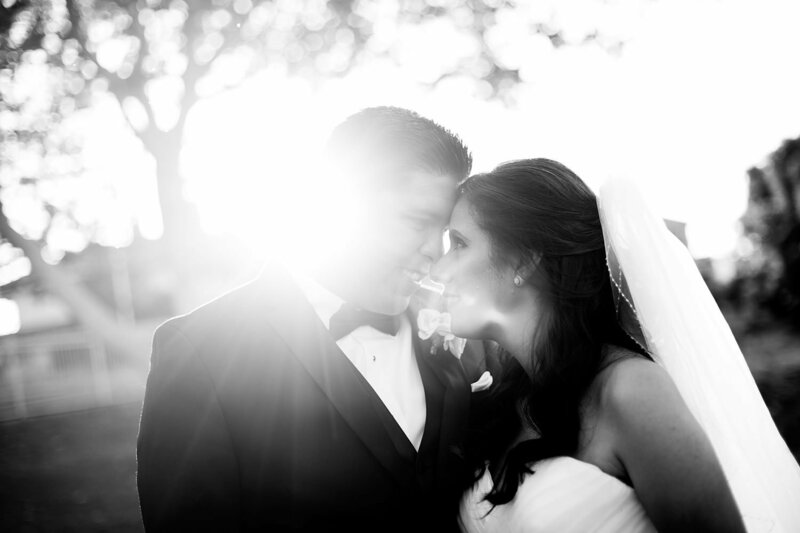 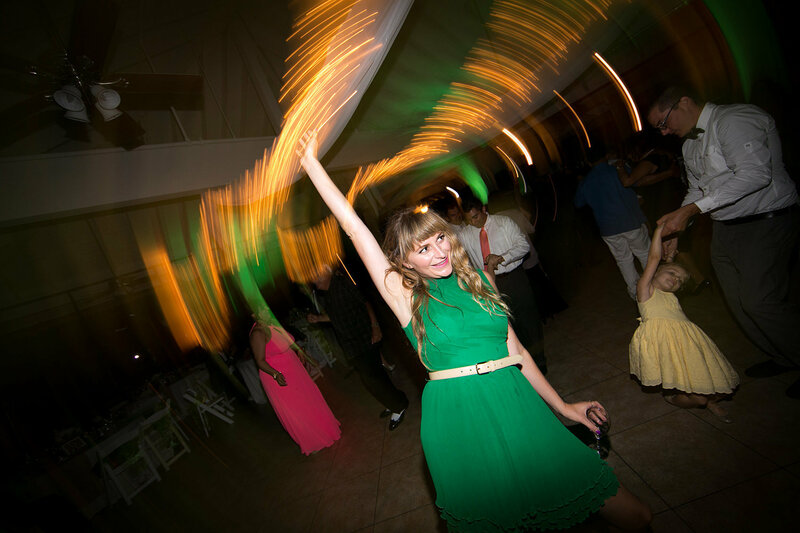 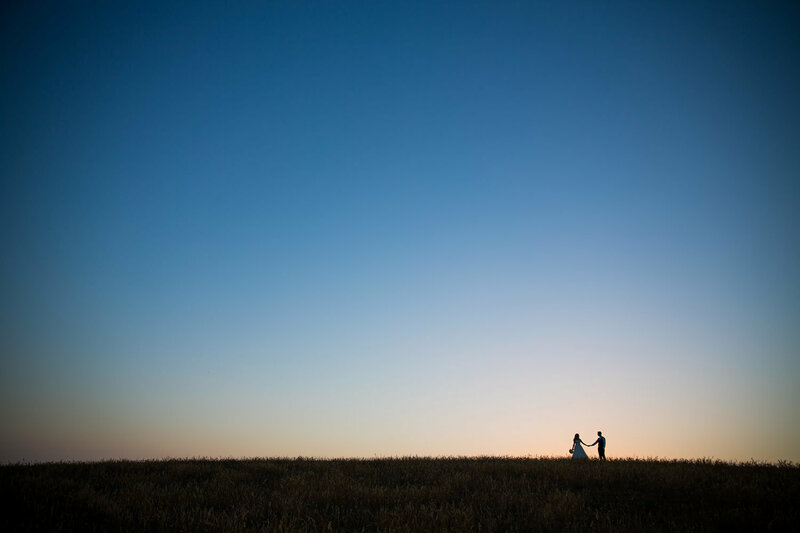 Photographers love our San Diego wedding venue as it offers such a wide array of opportunities for their creative work. 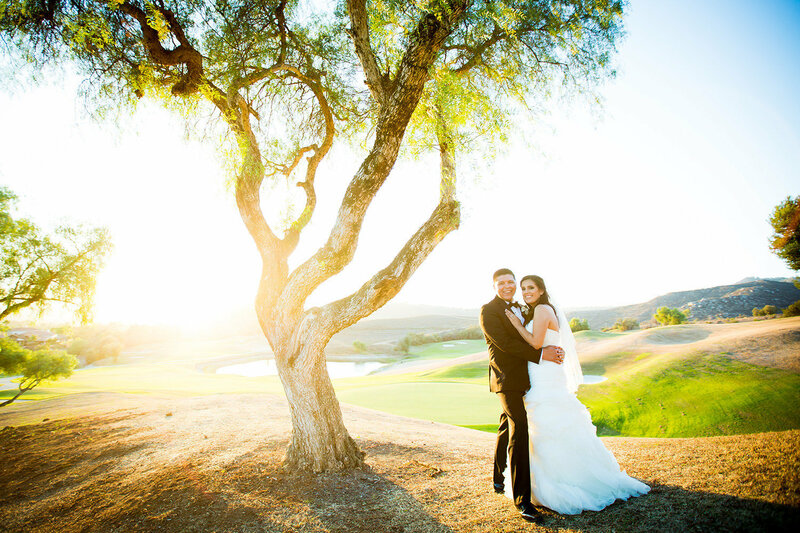 Grassy knolls, swaying trees, natural stonework and water features are only a few of the settings available for creating an exquisite album of memories. 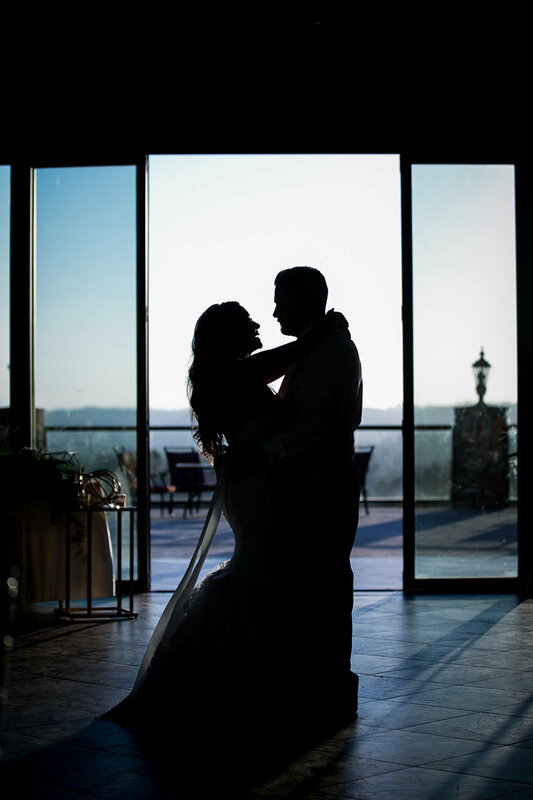 Once the sun has bid its farewell, the Pavilion transitions into a soft glow of romantic light for dinner, dancing and all the activities you have planned throughout the evening. 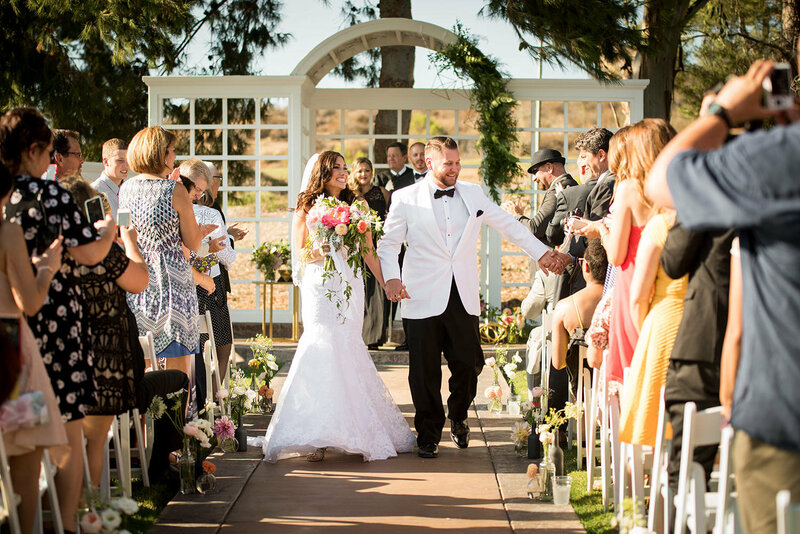 You and your guests will stroll onto the Sunset Deck for socializing, cocktails and maybe even a dance under the stars. 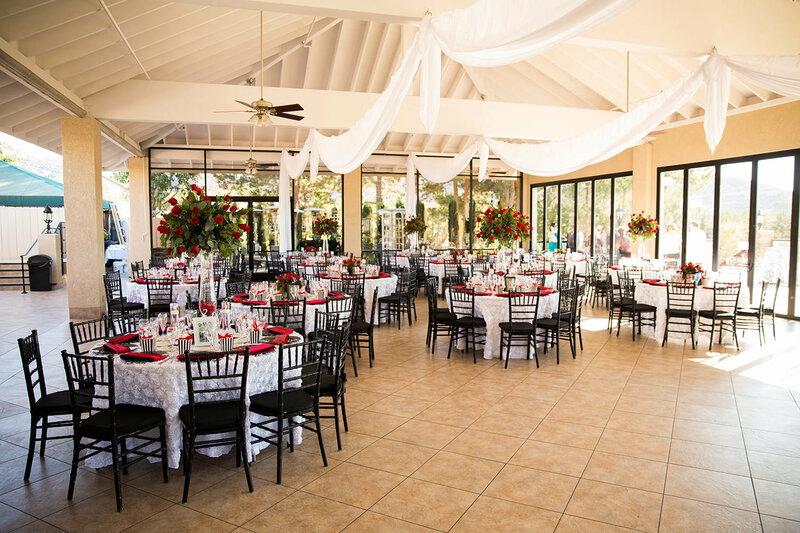 The Pavilion offers plenty of room for comfortable guest seating and a large area for you to dance the night away. 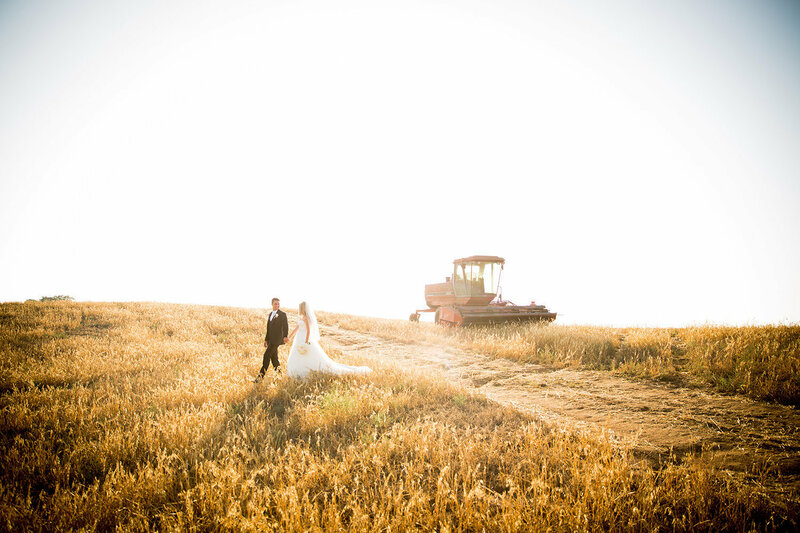 county offers. 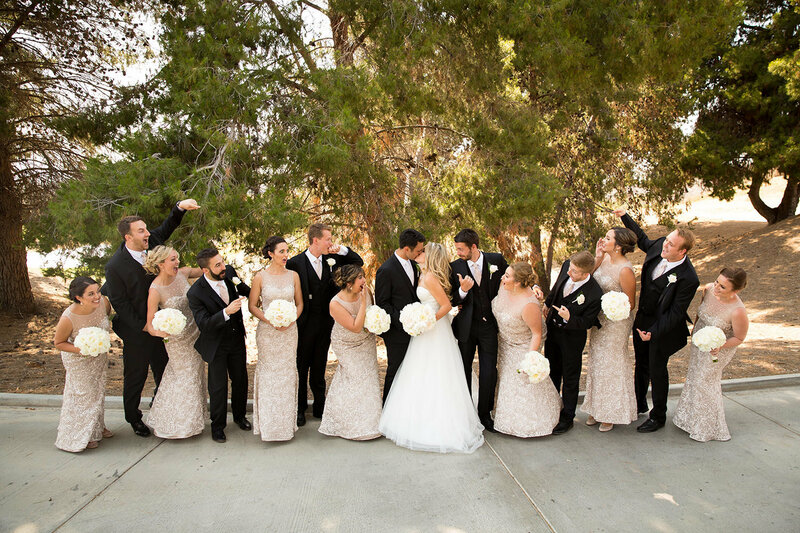 Contact us today to book your wedding!